With more than two decades of litigation and trial experience, I collaborate with clients to craft and then execute the best legal strategies possible, always staying keenly focused on their goals and working diligently to champion their interests. Stefini Salles advises and advocates for organizations entangled in matters of commercial litigation, insurance defense, general casualty, personal injury, debt collection, construction law and restrictive covenant. Her clients include national insurance companies, telecommunications, manufacturers, healthcare facilities and locally owned and operated businesses. In the courtroom, Stefini conducts direct and cross examination of the facts and expert witnesses – after completing extensive trial preparation for breach of contract cases, restrictive covenant disputes, general casualty, products liability and nursing home litigation. When a courtroom trial is not warranted, she guides her clients’ matters through arbitration or mediation. Stefini previously taught torts in the Paralegal Studies department of the University of New Orleans. 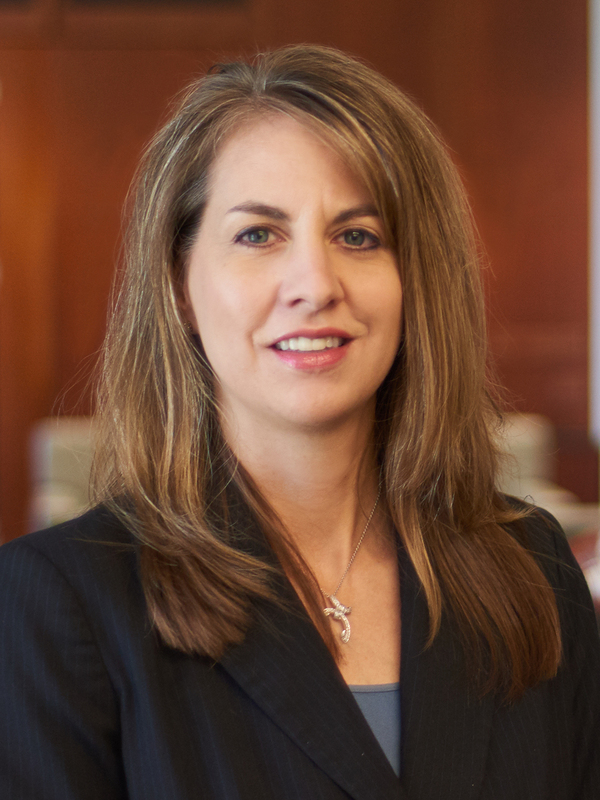 She is active in the Louisiana State Bar Association and the Covington Bar Association and serves on the United Way St. Tammany Leadership Council.